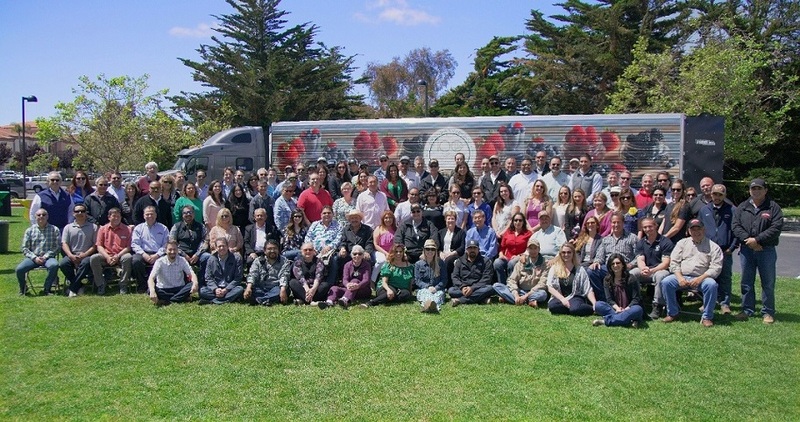 From its inception in Central California, to growing fruit across the United States, Mexico and South America, Naturipe Farms continues to be an industry leader and supplier of fresh berries. With a century of experience, Naturipe has been a part of, and experienced firsthand the history of transportation and exporting. 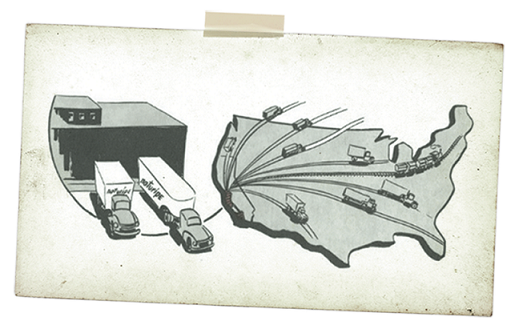 1930: Naturipe was granted the license to trade, travel and transport products inside or outside of the United States. 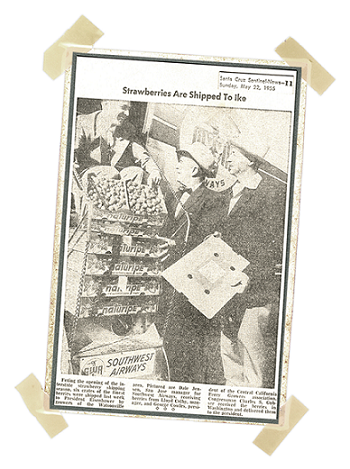 1955: In light of the opening of the interstate strawberry shipping season, Naturipe strawberries were shipped to President Eisenhower at the White House on May 22, 1955. 1980’s: Naturipe begins exporting its berries internationally to Canada and Japan. Today, Naturipe’s fresh berries are farmed in the most optimal growing regions throughout North and South America to ensure year-round availability with a commitment to produce premium quality berries.